A privacy issue that is being raised regarding the use of cameras and microphones connected to your computer is the fact that malware could be written to turn your computer in to a covert listening device. Those of us who use a traditional “three-piece” desktop computer and have a physically-separate external Webcam may find this an easier issue because you cam simply disconnect the camera from your computer. But the issue of your Webcam or your computer’s microphone being hacked to spy on you would be of concern for those of us who have the camera or microphone integrated in the computer as with portable or all-in-one equipment, or the monitor which is something that could be offered as a product differentiator by display manufacturers. The simplest technique that has been advocated to deal with this risk is to attach an opaque sticker or opaque sticky tape over the camera’s lens. 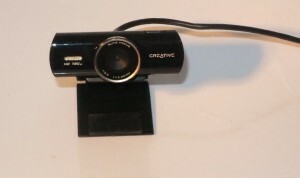 Some computer and monitor manufacturers have approached this problem using a panel that slides over the Webcam as a privacy shield. But you wouldn’t be able to control the use of your computer’s integrated microphone unless it had a hardware on-off switch. Most of the mobile computing platforms require that newly-installed software that wants to use the camera, microphone, GPS device or other phone sensors have to ask permission from the phone’s owner before the software can be installed or use these devices. The Apple iOS App Store even vets software to make sure it is doing the right thing before it is made available through that storefront and this is also becoming so for software sold through the Google Play Android storefront and the Microsoft Store Windows storefront. Lately there have been some software solutions written for the Windows and Macintosh platforms that allow you to take back control of the camera and microphone due to the fact that these regular-computer platforms have historically made it easier for users to install software from anywhere. But I would also suggest that you scan the computer for malware and make sure that all of the software on the computer, including the operating system, is up-to-date and patched properly. One of these solutions is Oversight which has been written for the Macintosh platforms and can detect if software is gaining access to your Mac’s Webcam or microphone. It also can detect of two or more programs are gaining access to the Webcam which is a new tactic for Webcam-based spyware because it can take advantage of people using the Webcam for business and personal videocalls and record these conversations. The user has the ability to allow or block a program’s access to the Webcam or microphone. For the Windows platform, a similar program called “Who Stalks My Cam” detects events relating to your computer’s Webcam such as software wanting to acquire material from it. 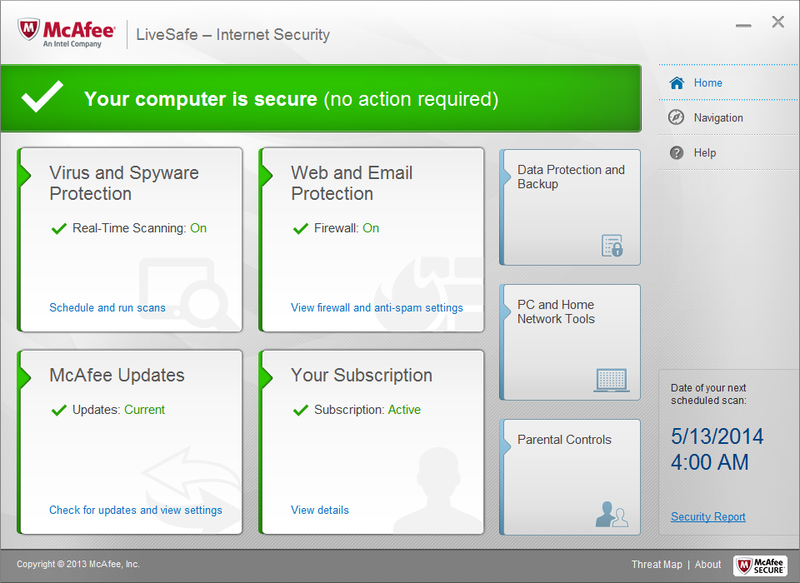 This has the abilities for you to stop a program that is using the Webcam running or to shut down the Webcam process. But there is also the ability to track processes that are running while the computer system is idle because some spyware processes can be set up to come alive when the system isn’t being actively used. The program even allows you to “whitelist” programs that you trust like over-the-top communications programs or video-recording software so that it doesn’t get in their way. The ability to track usage of attached / connected cameras and microphones or similar hardware like GPS units by software running on your computer will end up becoming part of a typical desktop/endpoint security program’s feature set as people become concerned about the use of these devices by spyware. This is in conjunction with operating systems also hardening access to devices that can be used to spy on their users by implementing software certification, sandboxing, privileged access and similar techniques. It is definitely another threat vector that we are being concerned about when it comes to data security and personal privacy.